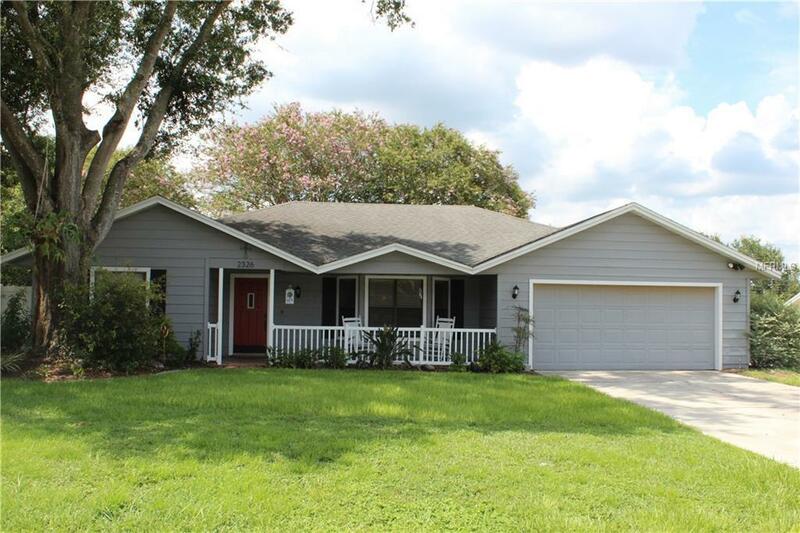 Schedule your appointment to see this impeccable home in wonderful South Lakeland. From the moment you drive up you will fill right at home with the cozy front porch, the home has 3 bedrooms and 2 baths split plan. This home is great for starting a family, entertaining or just empty nesters, all this home needs is you, and best of all it is move in ready! Call today and schedule your personal tour.